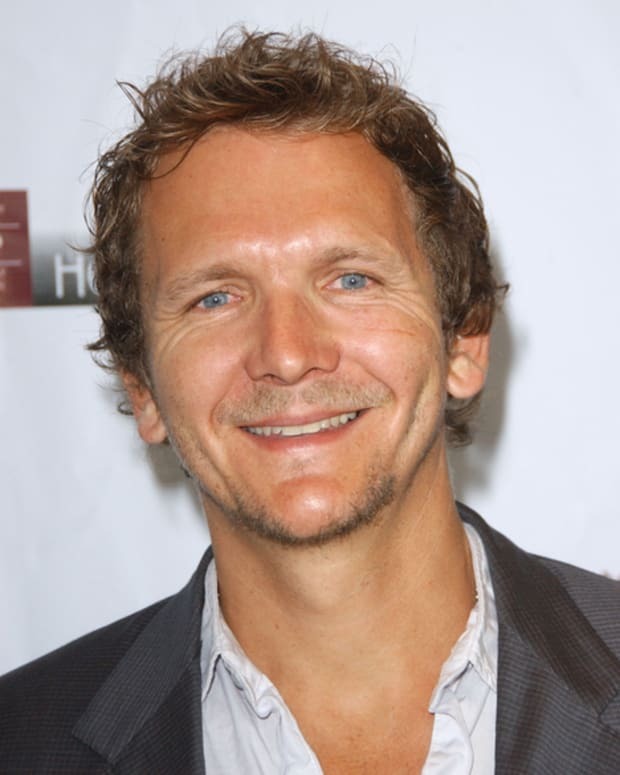 General Hospital's Sebastian Roché Joins Scandal! 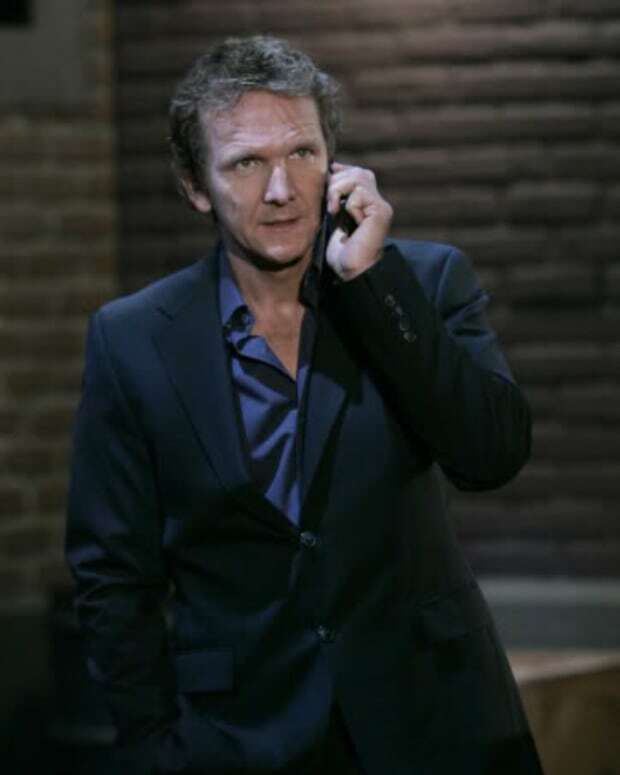 Who is Britt's Daddy on General Hospital? Tweet With General Hospital Stars This Week! 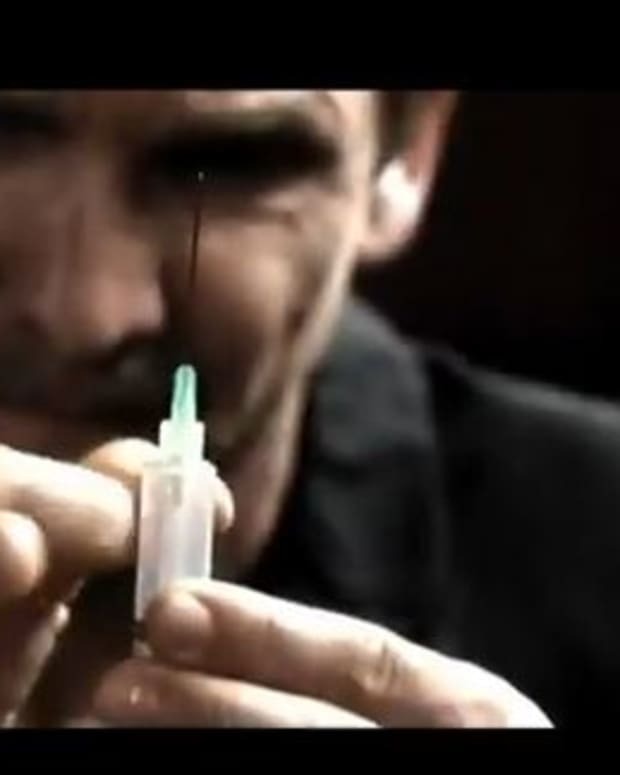 No One is Safe From a Madman on General Hospital!